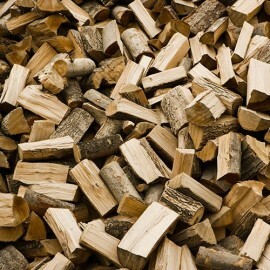 UK Timber processes Oak for firewood and allows it to season during the summer for use during the winter season. 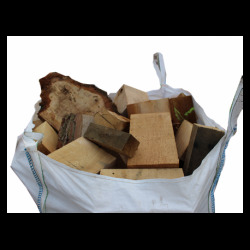 Dry Oak is commonly accepted to be the very best firewood available. Hardwood logs when seasoned are the very best firewood for open fires and wood burning stoves, long lasting and easy to light. Kiln dried logs are increasingly becoming more popular due to their consistent low moisture content. 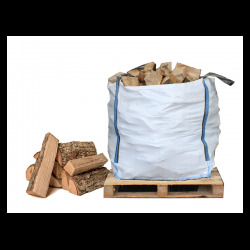 Our kiln dried firewood will provide the maximum heat output with efficient clean burning. 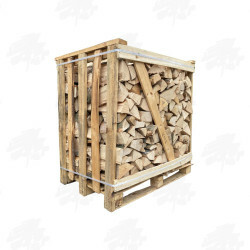 We supply economy firewood as a waste from our sawmill both seasoned and unseasoned that will need to be stored and dried in advanced and once seasoned this wood is perfect to be burned and will provide a great hot burn at a cheap price with the added bonus of it being easy to light. 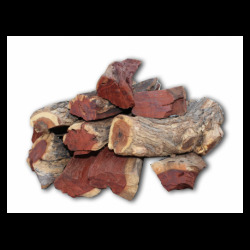 Extremely dense, highly calorific, almost zero moisture African Firewood logs give an incredible intense long lasting heat. Most commonly used for cooking on a braai but can also be burnt on wood burning appliances.